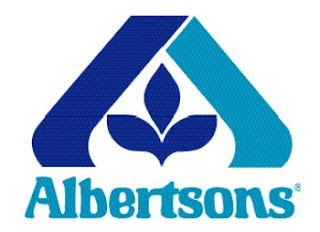 Best Deals this week at your local Albertsons! *Pizza Rolls = 10 for $10 (FREE using 1/11 SS) You do not have to purchase 10 items to get this price! *For some reason, I experienced problems with the 35¢ Totino's coupon..it would not scan. My cashier had to manually enter it. Let me know if you experience the same. It may be an issue with the fact that the price is lower than the coupon value (after tripling).